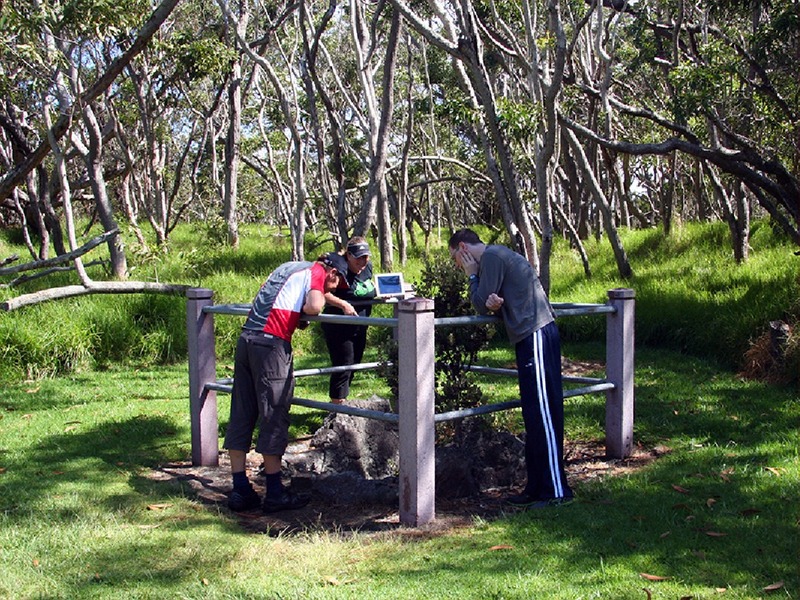 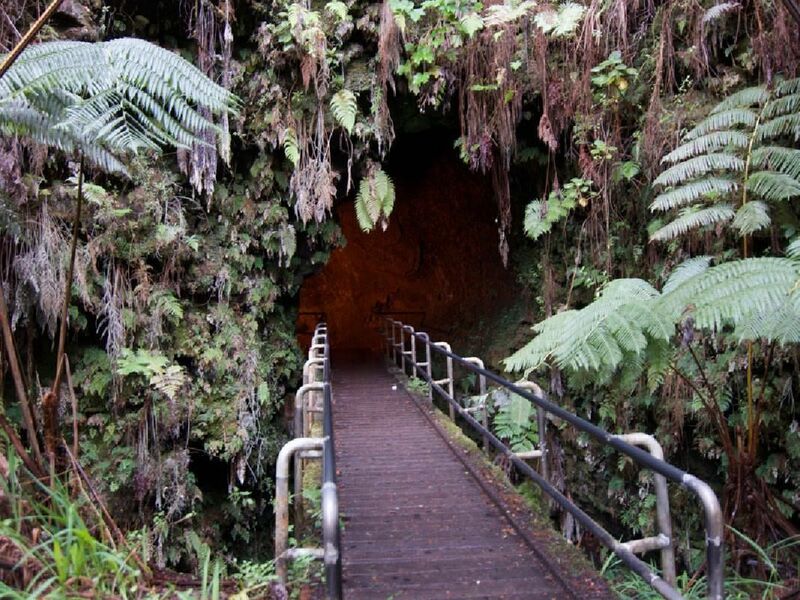 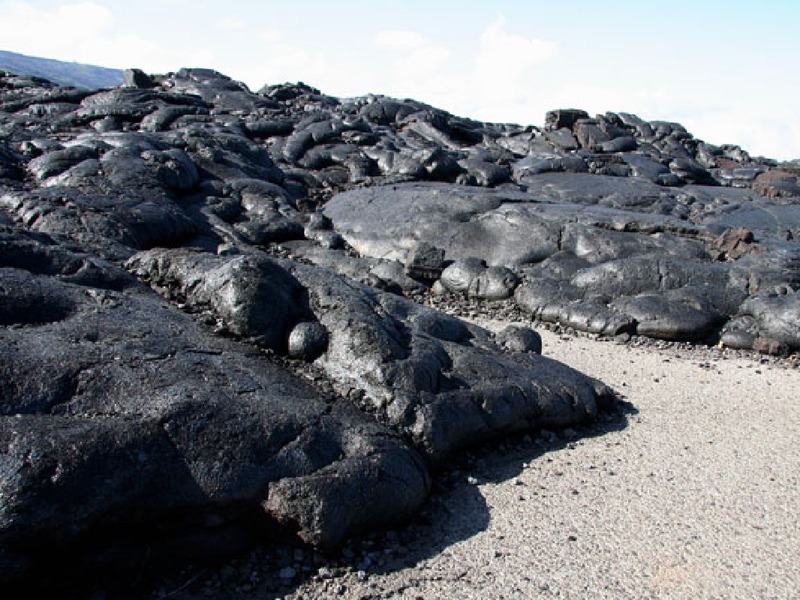 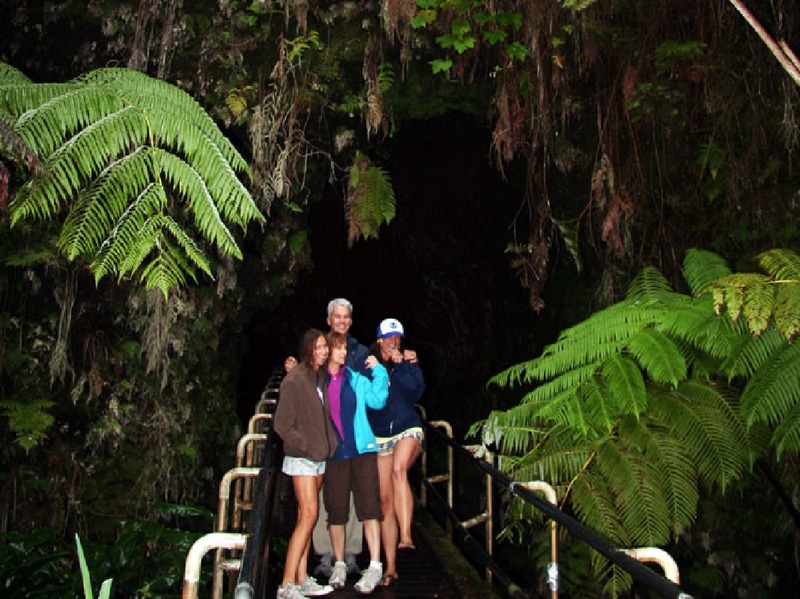 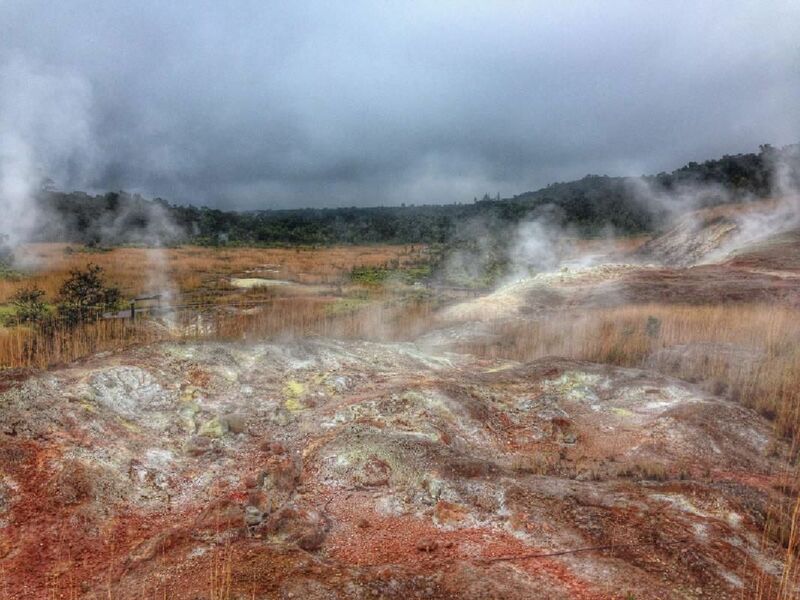 Explore the path to Hawaii Volcanoes National Park! 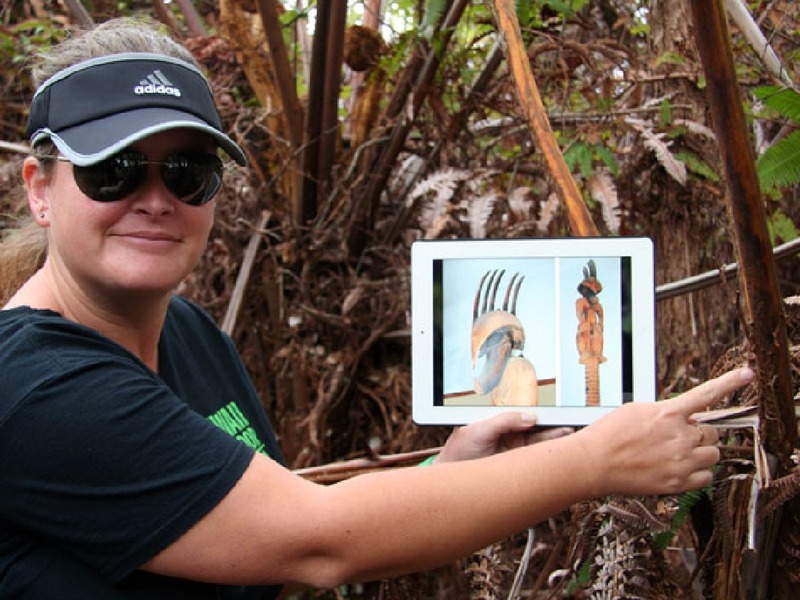 An iPad filled with photos and videos of ancient Hawaii will enrich your experience along the way. 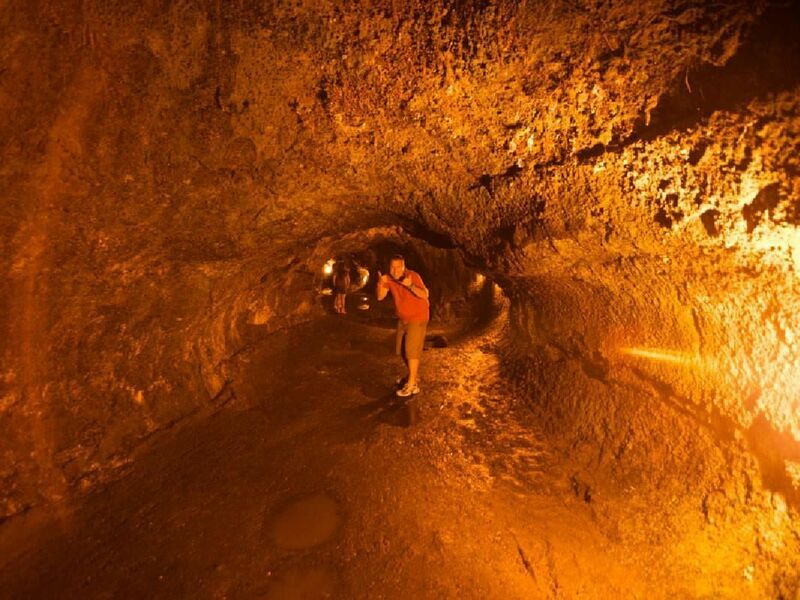 The iPad Volcano tour is unique in many ways but the most obvious is that every guest is provided with an iPad filled with slides and videos of ancient Hawaii. 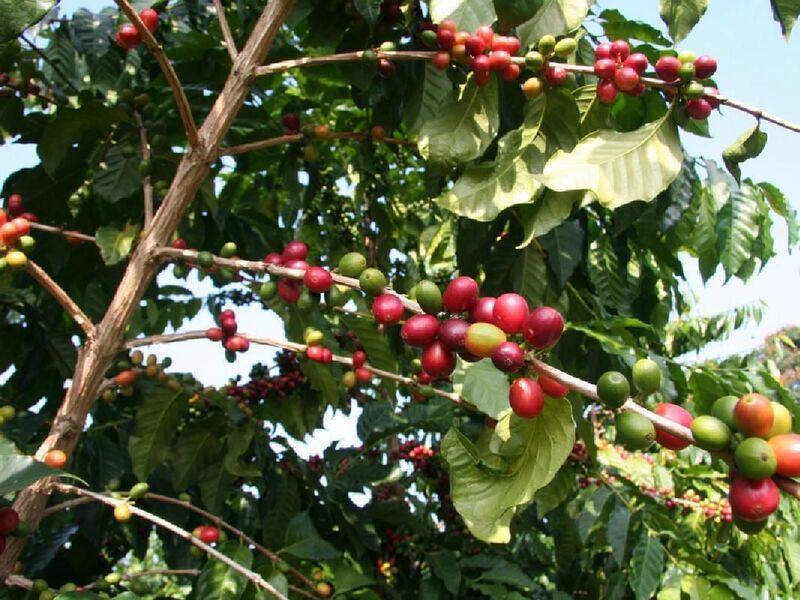 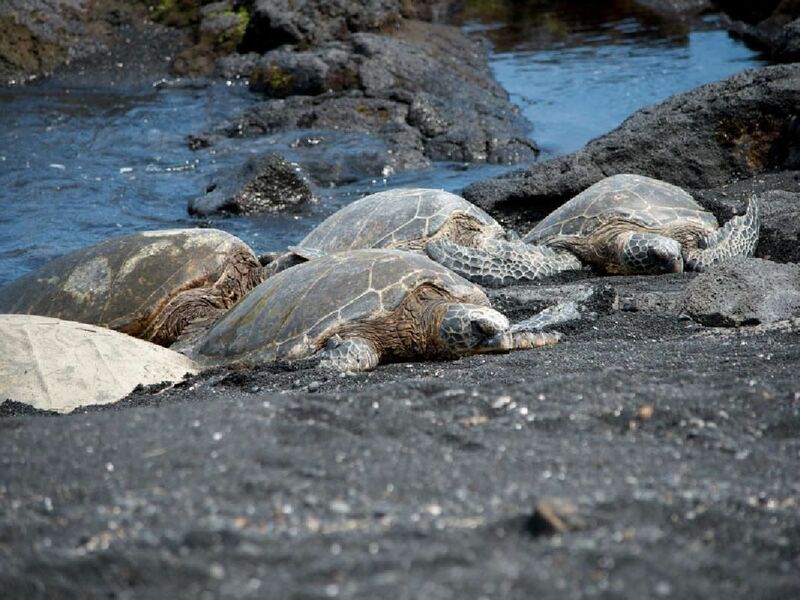 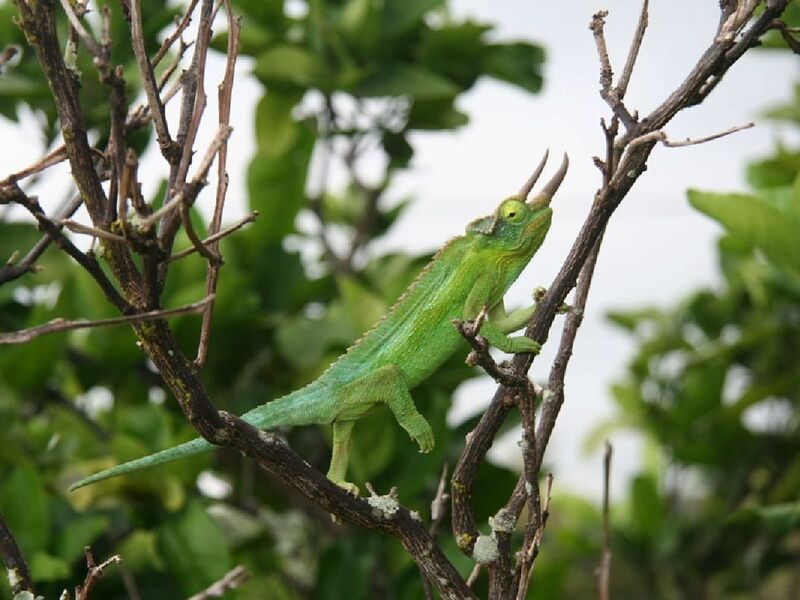 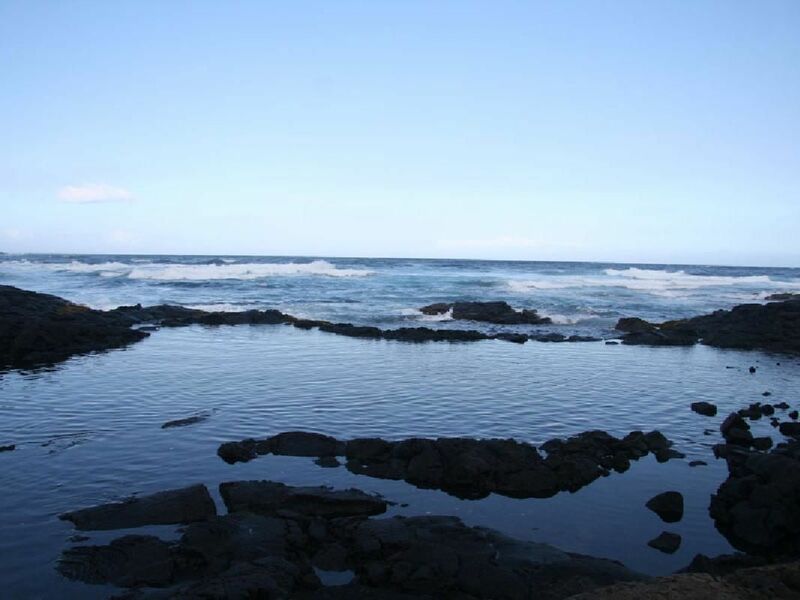 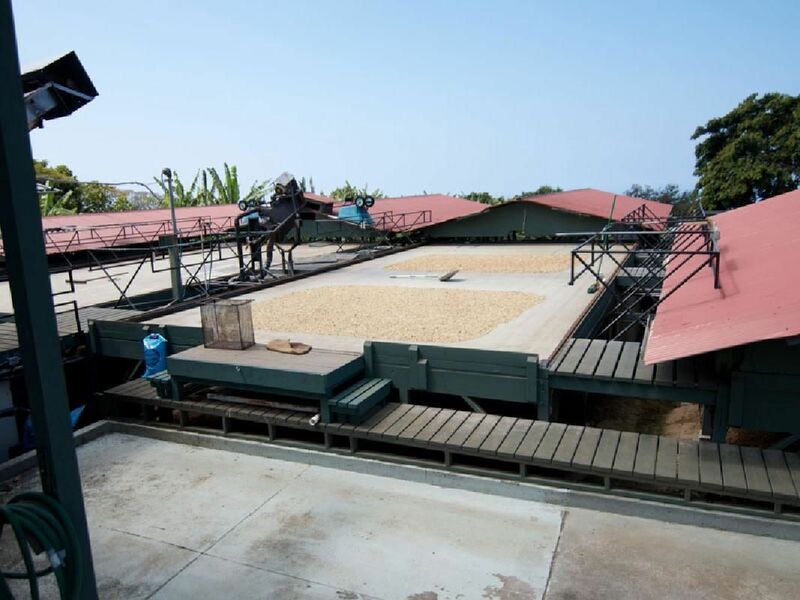 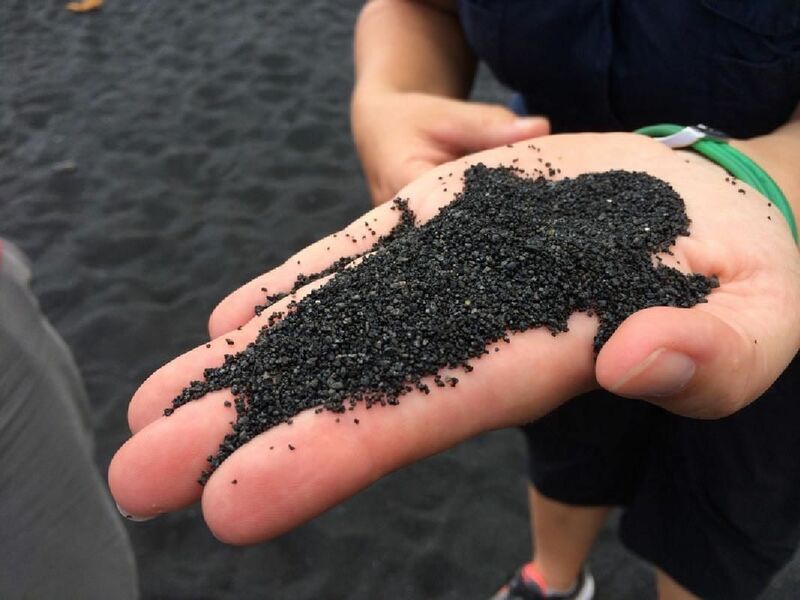 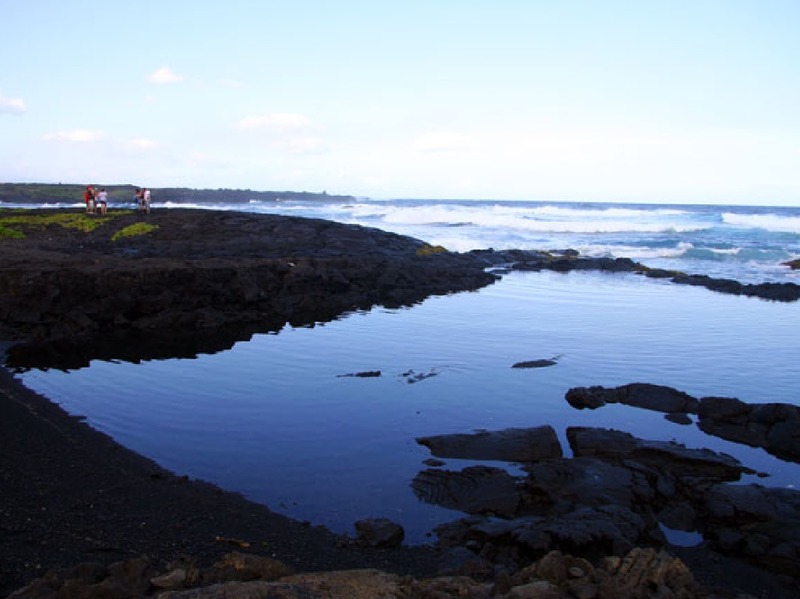 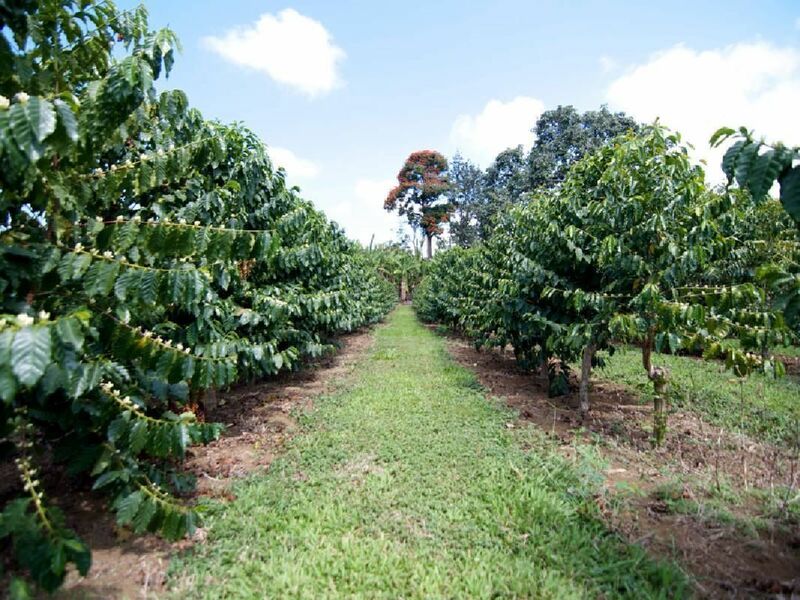 Along the way to Volcanoes National Park, visit a Kona Coffee Farm and Punaluu Beach where sea turtles love to bask on its black sandy shores. 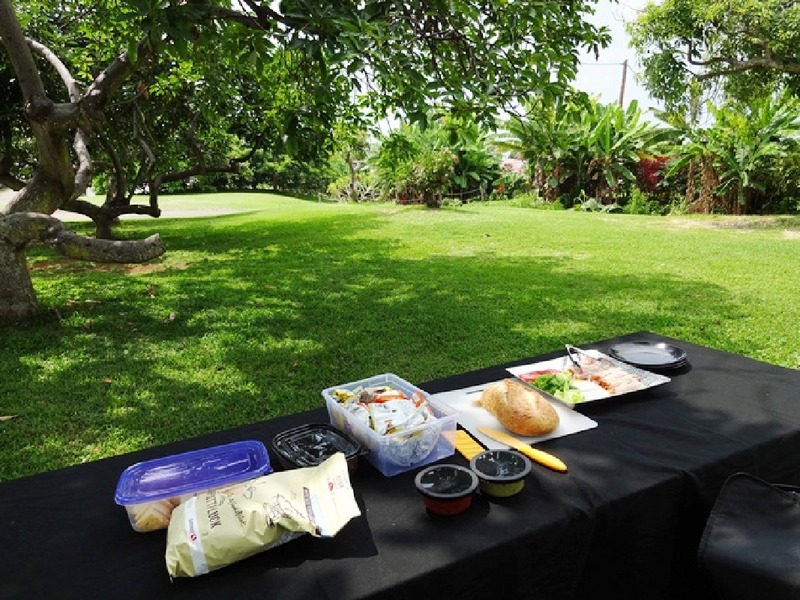 A lunch of sandwiches, chips and drinks is provided. 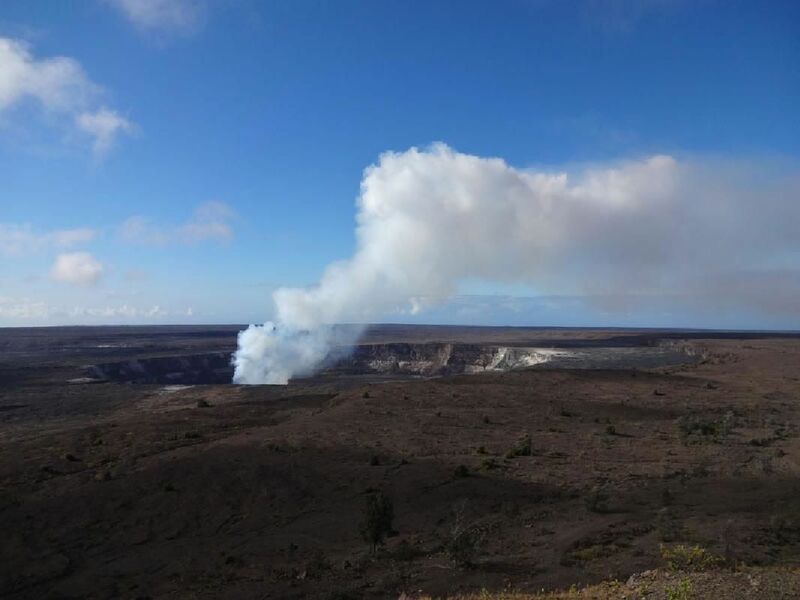 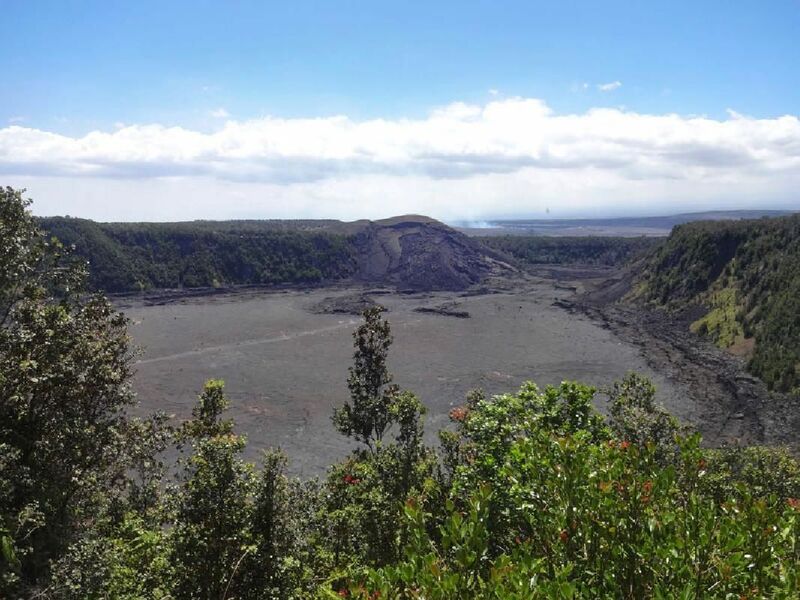 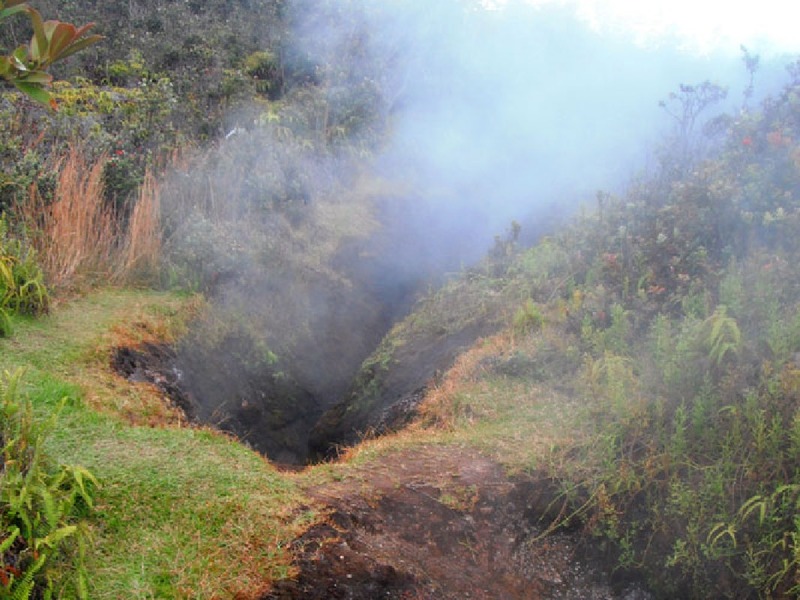 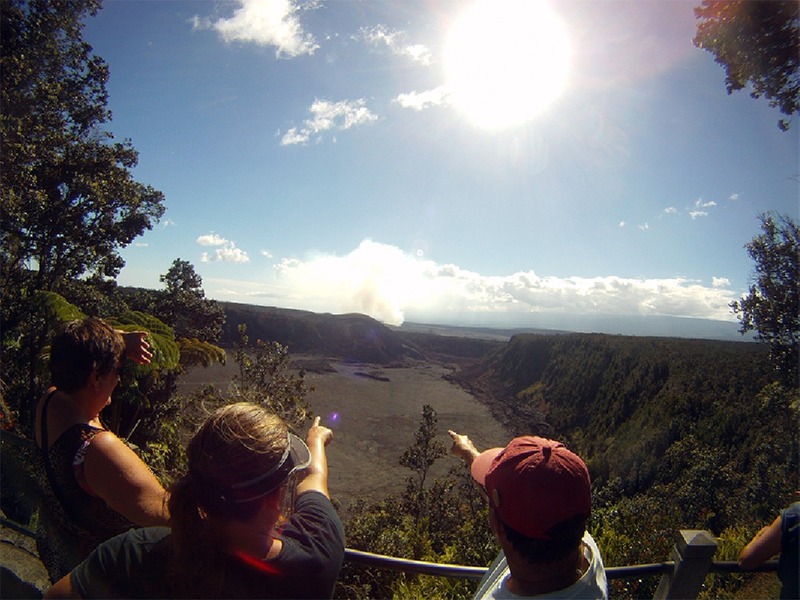 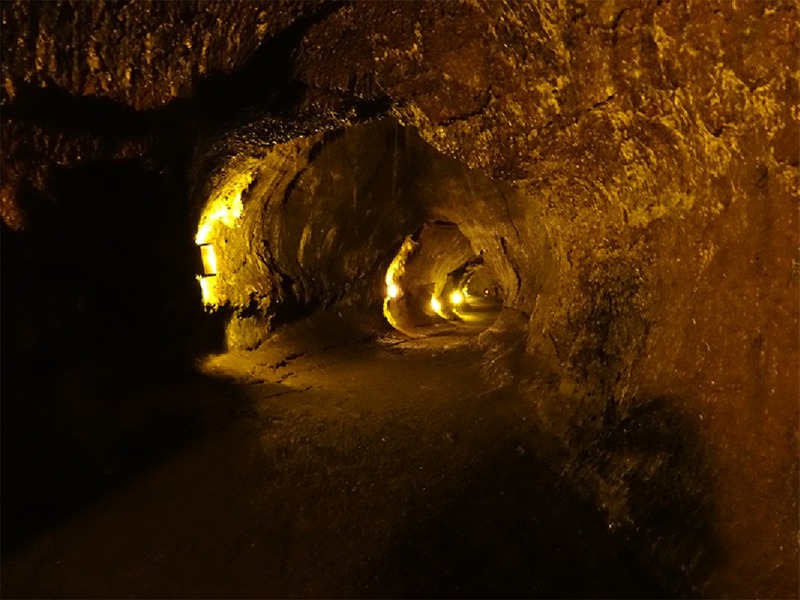 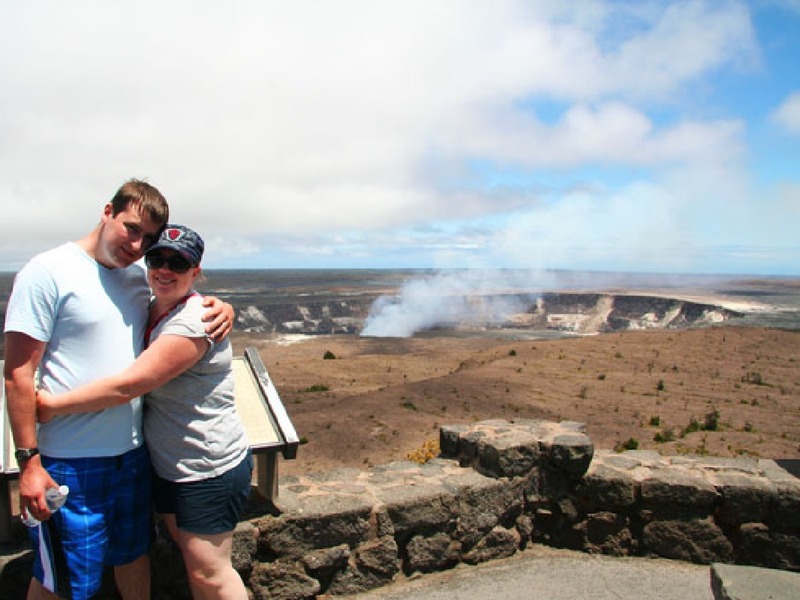 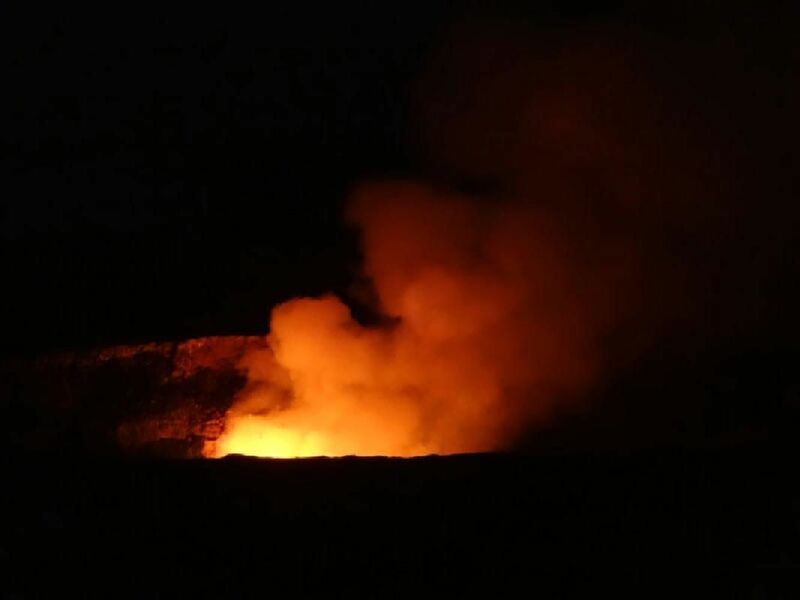 Kilauea Volcano is the main event where your expert guide takes you to surreal volcanic landscapes, sulfur banks and steam vents, lava tubes, and panoramic lookout points. 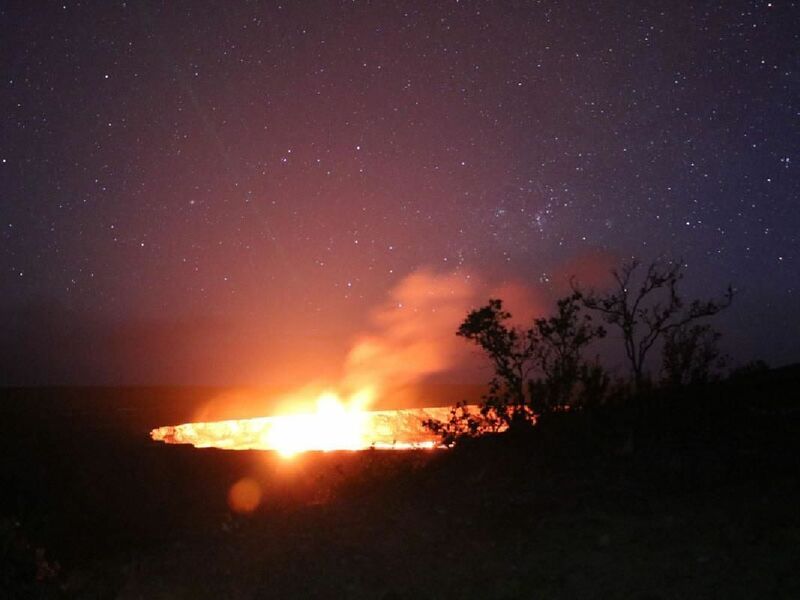 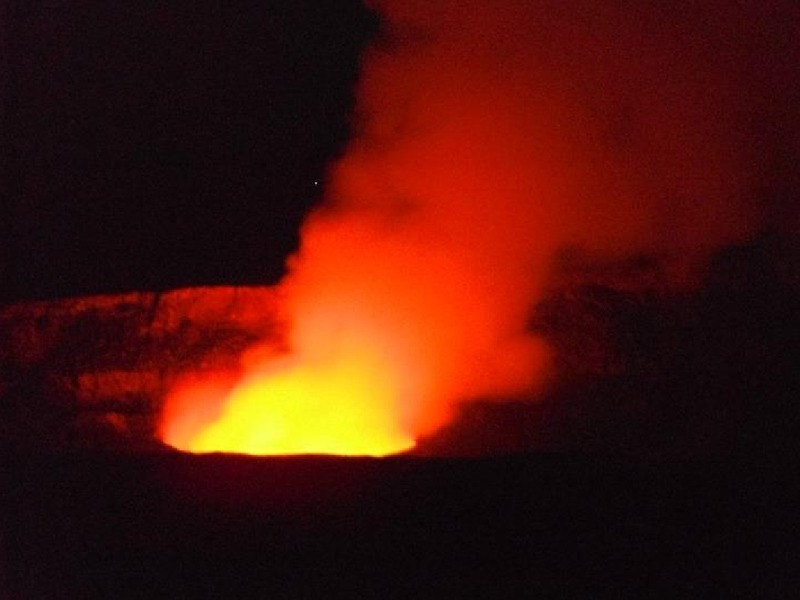 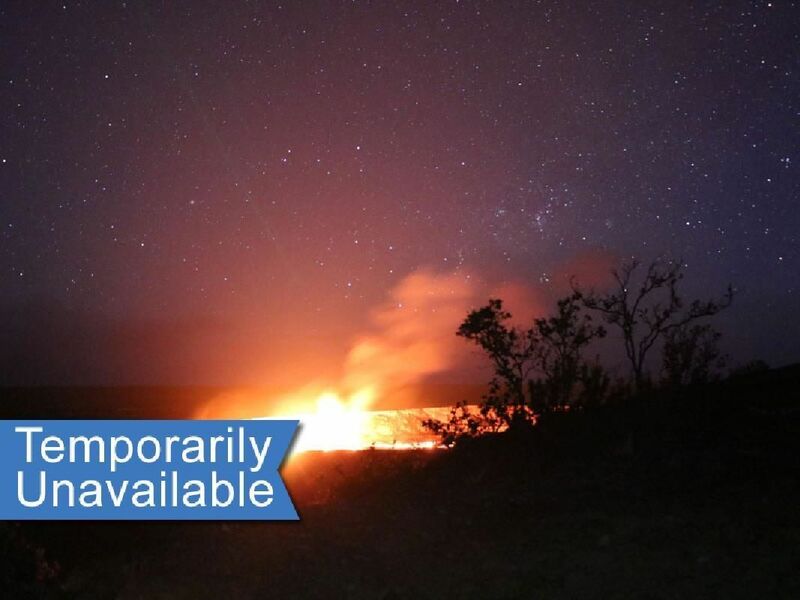 As twilight sets, enjoy a salad bar, potato bar, soup and watch as the red glow of Halemaumau crater lights the sky.